What are Irrational Fears (Phobias)? We are born with two natural fears – the fear of falling and the fear of loud noises, both of which can be overcome naturally are we develop during childhood. The rest of our fears come into being as we venture into the world. The purpose of fear is to promote our survival and help us avoid putting ourselves in dangerous situations. A certain amount of fear can be viewed as positive and keeps us safe but when it gains power by becoming irrational then it can be a real barrier for a person experiencing the fear. People can experience irrational fear in any situation. 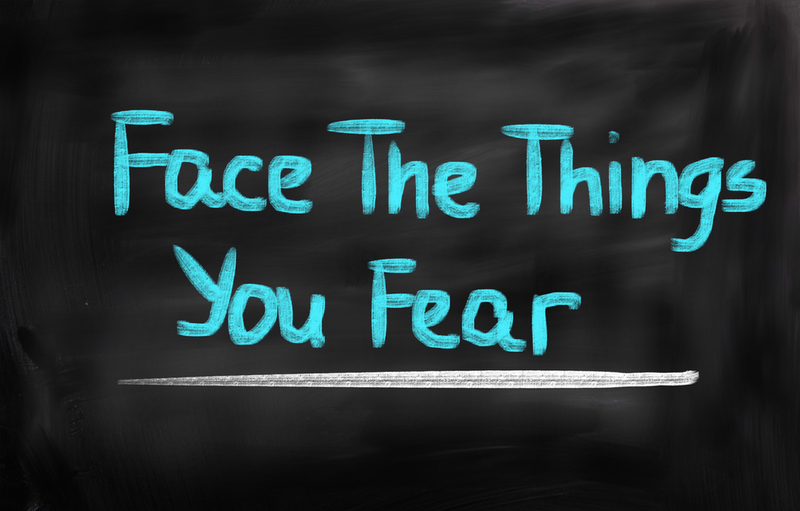 Some of the common fear stimuli include fear of the dark, flying, driving, bees, spiders and public speaking. Often people don’t immediately recall when the fear began but only their response when exposed to their fear stimulus. It is common for a child to develop the same fears as their parents have. A parent often will project their fears unconsciously onto their child, leading to the child learning to fear the same situations as the parent’s, e.g. a parent is afraid of the dark and passes this fear onto their child. One single experience that was traumatic or negative can lead to the onset of a fear e.g. a car accident can lead to someone being afraid to learn to drive a car. Media e.g. someone reading about plane crashes can be influenced into believing flying is an unsafe experience and as the belief is reinforced over time they become afraid of flying. The anticipation of the consequences – People speculates on the potential risks repeatedly so their psyche receives the message this experience is negative and one to be afraid of. Fears can negatively impact on someone’s thoughts, feelings, behaviours and physical well-being. People who are driven by certain fears will try and avoid being put in the situation. They can experience anxiety or stress, even at the thought of being in the occurring situation. Physical symptoms can arise such as nausea, vomiting, profuse perspiration, panic attacks or palpitations. Such is the power of fear that it can control your life, stopping you from achieving your goals, travelling, experiencing nature or even looking after your health. Addressing your fears is a healthy step towards leading a fuller life and once you have overcome your fear you will find your confidence soaring. Do you want to overcome an irrational fear/phobia that is holding you back, make a positive change in your life and essentially be free of your ‘fear’? Hypnotherapy could be the solution for you. 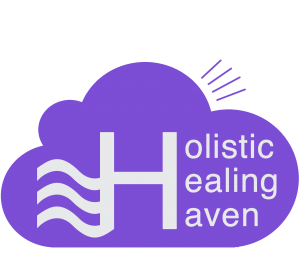 Hypnotherapy works by inducing the mind into a deep state of relaxation, connecting with the subconscious mind and desensitizing you to the original experience. We then re-programme the thoughts that are holding you back and replace them with more constructive thoughts ones of calmness and relaxation. If you want to make a positive change in your life contact us for more information, we are only too happy to help.